Essex Dental Laboratory makes it as easy as possible for you to send and receive a case, ensuring that you will have a finished product without delay. 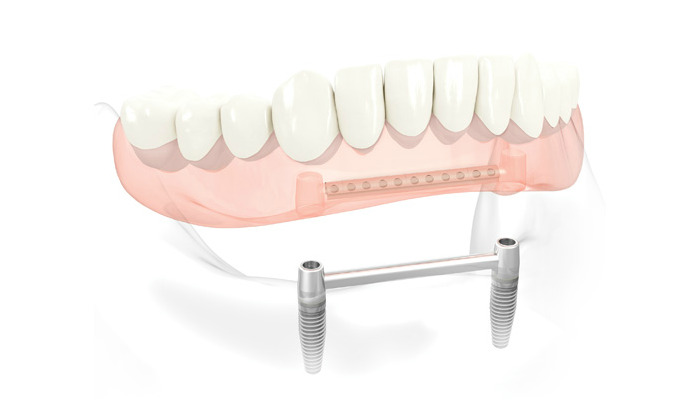 We guarantee that our work will be free from defects due to materials and/or workmanship. 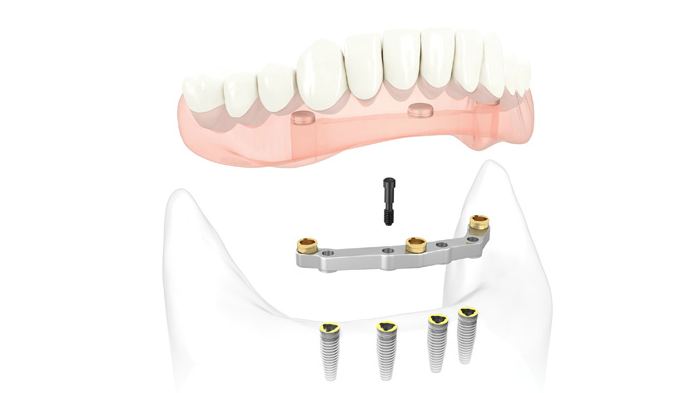 We also guarantee that the appliance will fit the provided model and be constructed to the design as per Rx. Payment methods include credit cards, cheque payment and direct deposit. 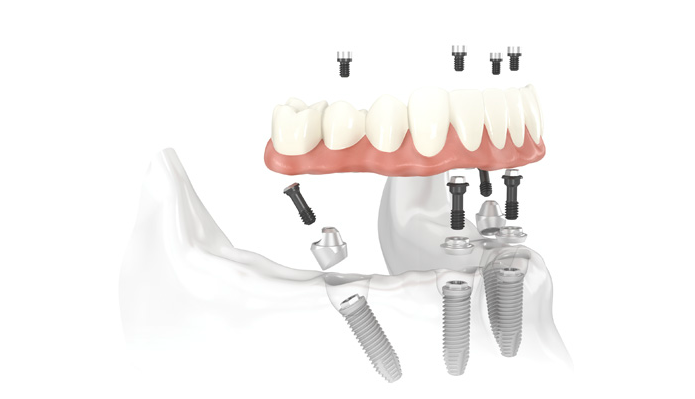 Looking for the latest restorative options fabricated with state-of-the-art technology? Essex Dental Laboratory specializes in a full range of CAD/CAM All-Ceramic Crowns and Bridges. 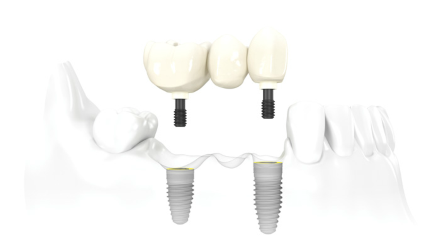 Consider EDL to help meet the ever-changing restorative and cosmetic needs of your patients. Essex Dental Laboratory features the latest, advanced products that deliver reliable restorations with superior aesthetics. 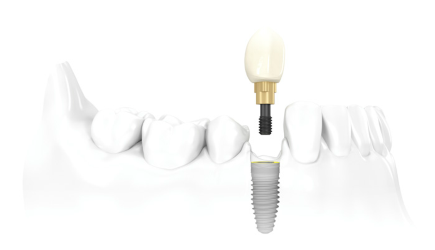 With our continuous investment in new technologies, we provide a variety of products designed to keep you on the cutting edge of dentistry. We strive to deliver the best and most reliable restorations, while providing the best solutions and service for all of your dental needs. 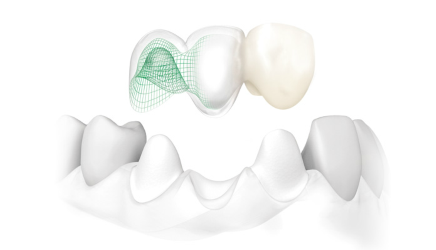 In the past, zirconia required costly CAD/CAM systems to manufacture and that has kept this excellent material from becoming more common-place in clinical dentistry. 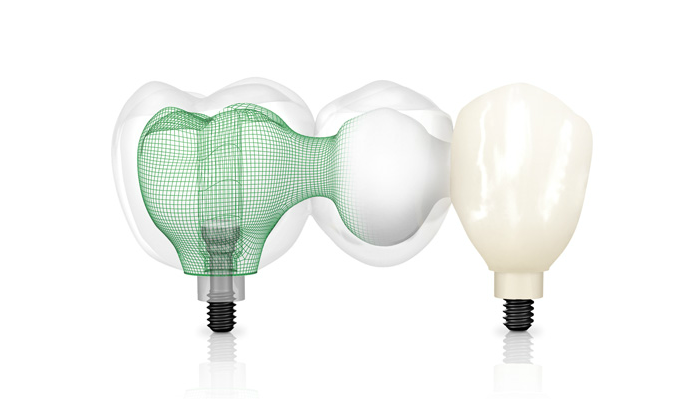 Our Wieland ZenoTec System and inLab MC XL ensures a full range of products can be offered to our clients. Zirconia frameworks can now be fabricated at acceptable cost, with esthetically pleasing results, and an excellent fit. 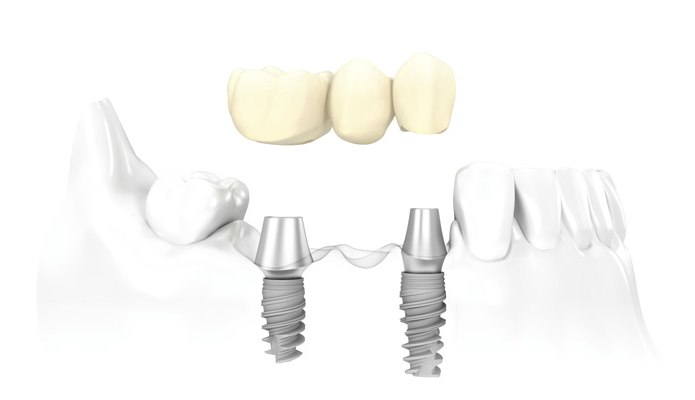 For some dentists, metal-ceramic systems are still their first choice for crowns/bridges due to their low fracture risk. 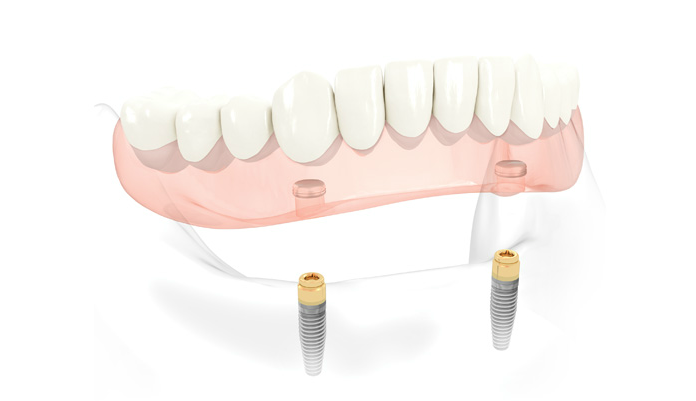 However, this point can no longer be defended today. 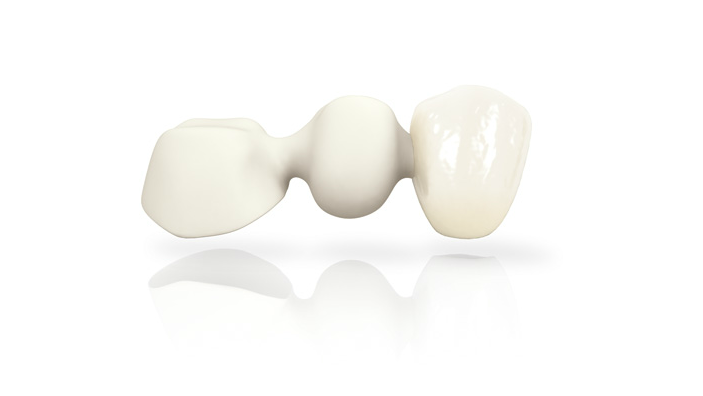 Zirconia is a resilient material possessing some excellent properties. EDL's selection of Zirconia in particular is a step above the competition. 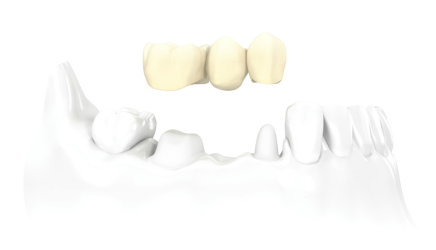 With our Milling Systems we are able to fabricate much more than zirconia single crowns and long-span bridges. 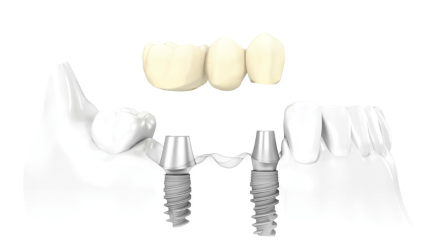 With this new technology we also manufacture restorations such as zirconia Full-Contour Zirconia Crowns (FCZ), post-cores, inlays, maryland bridges, and custom implants. 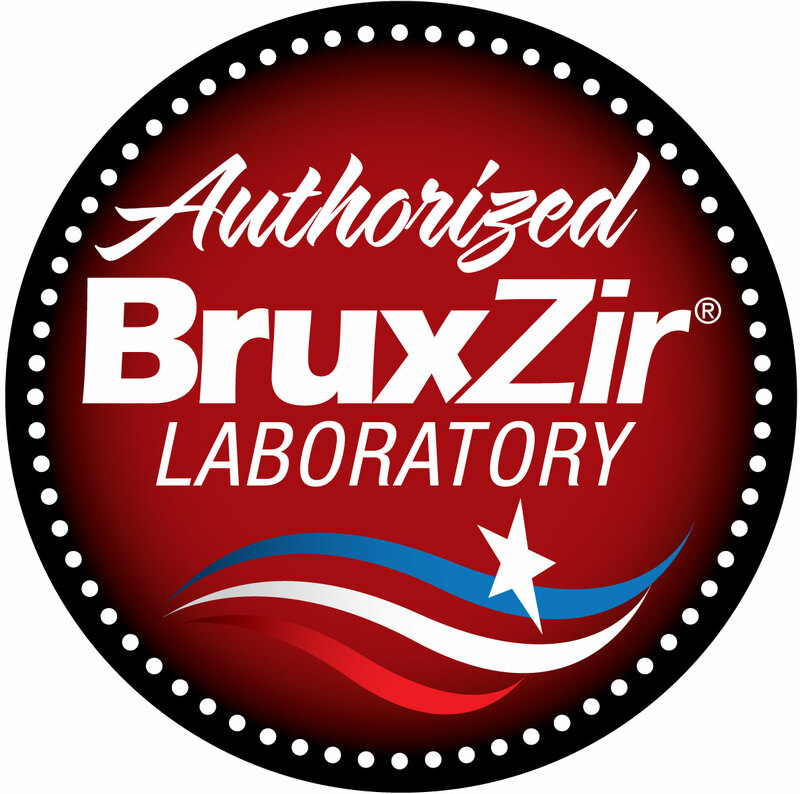 Essex Dental Laboratory is an authorized Bruxzir milling center. 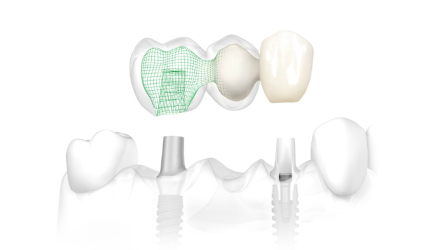 Nobel, Zimmer, Astra, Straumann, BioHorizons, Biomet, Dentsply. 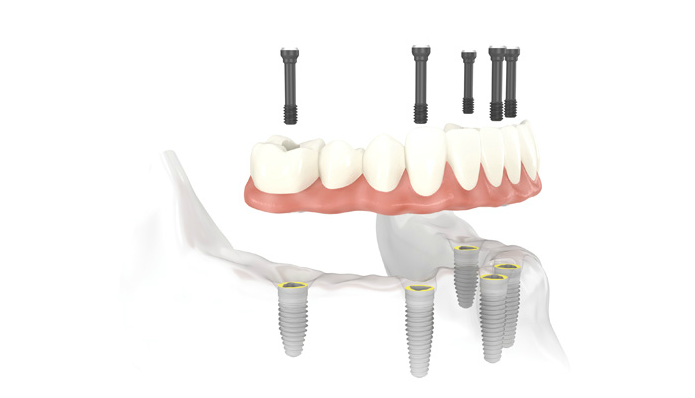 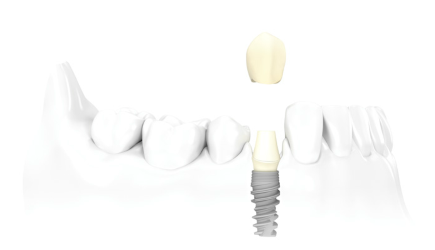 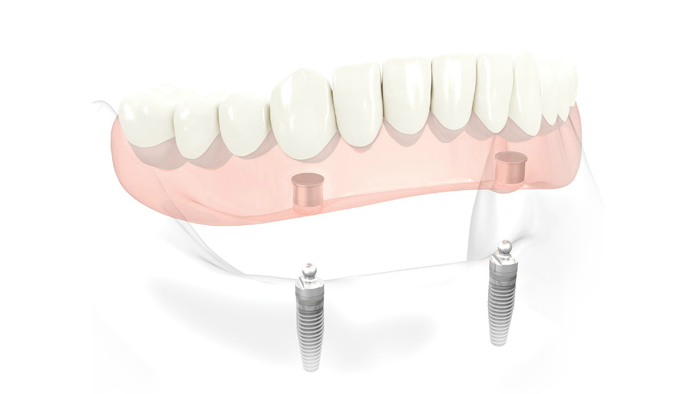 Please give us a call if your implant system is not listed. Health and beauty go hand-in-hand in our industry - as a practitioner, you are fully aware of this. 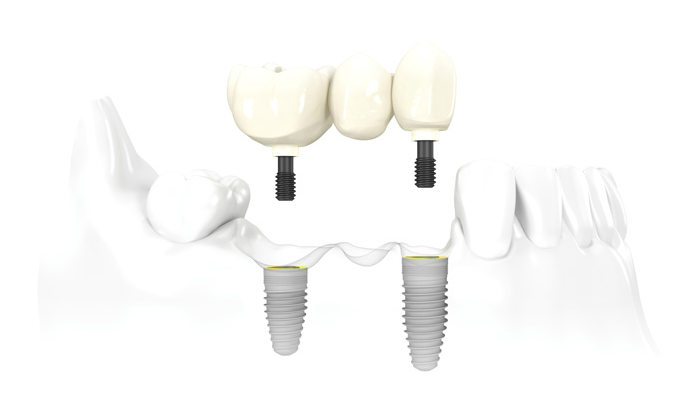 Ceramics have yielded good results as intraoral restorative materials for many years. Of all the ceramic materials available, zirconia has the most advantageous properties being very aesthetically pleasing, and highly biocompatible. Getting an accurate shade is crucial to the esthetic outcome of any restoration. 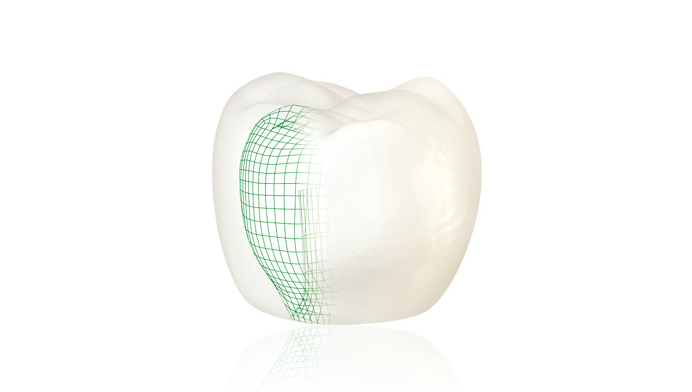 When you send us the custom shade file electronically please remember to include your office name and patient name on the file. 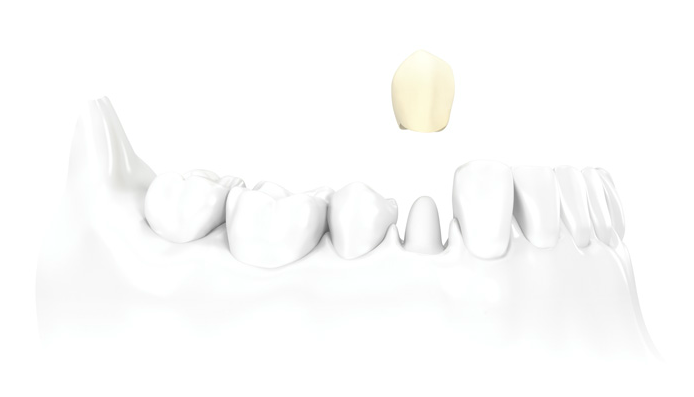 We also highly encourage you to send photos along with your cases to our laboratory. X-Rite provides a family of beautiful and esthetically pleasing solutions with the most consistently reliable shade measurement instruments for precise, quantifiable communications between the dental office and laboratory for color. We would like to stress that if the restoration is not absolutely satisfactory and quality-made it will not be sent out and will be remade until it meets every expectation the dentist as well as the patient may have.